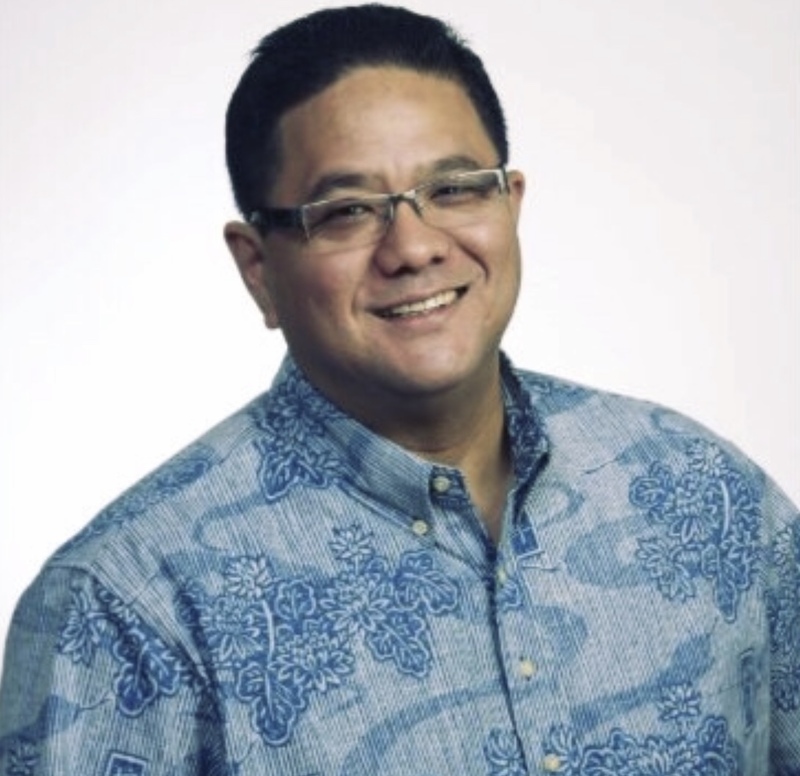 JASON HAGIWARA, general sales manager at KFVE in Honolulu, joins KITV in Honolulu as general manager. 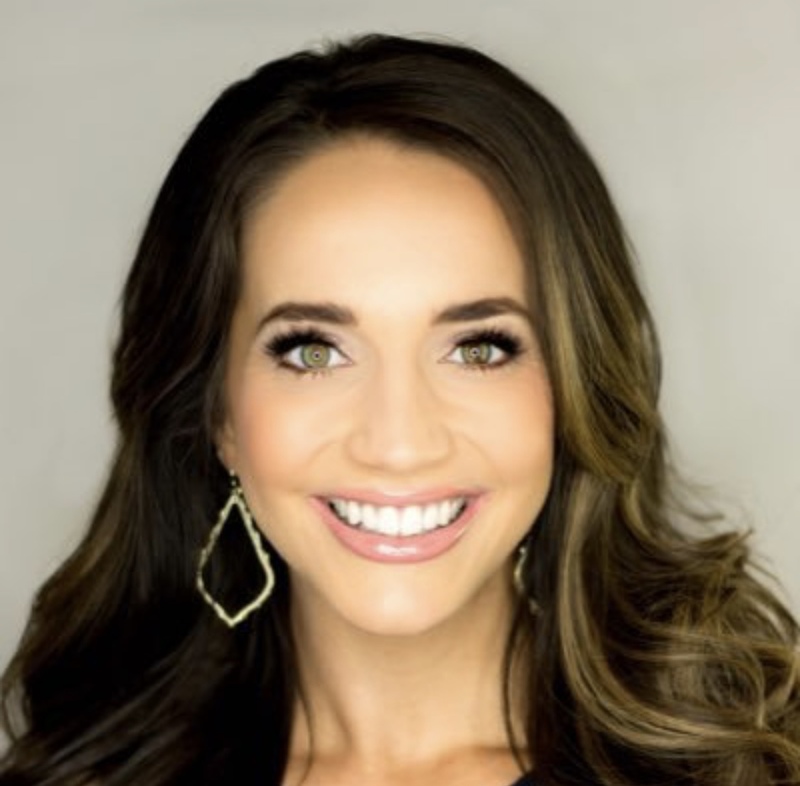 MACY JENKINS, reporter at KOVR in Sacramento, joins KDFW in Dallas as its newest Forth Worth bureau reporter. MATT KELLER, reporter and anchor at KGO-TV in San Francisco, joins the Santa Clara Valley Water District as a spokesperson. ERIK ROSALES, former national security correspondent with the Christian Broadcasting Network in Washington, D.C., returns to California to rejoin KGPE in Fresno as its newest investigative reporter. Rosales is also a former reporter with KGO-TV in San Francisco and previously served on the Board of Governors of the San Francisco/Northern California Chapter of The National Academy of Television Arts & Sciences. SAM SHANE, former news anchor at KOVR in Sacramento, joins KFBK Radio as morning news co-host alongside CRISTINA MENDONSA. Shane begins his new job April 1. Prior to his tenure in Sacramento television, Shane was also an anchor and reporter at KGO-TV in San Francisco. CHRISTINA TETREAULT, reporter at KSEE in Fresno, joins KRON in San Francisco as a reporter. BERT YOSHISHIGE, photojournalist at KITV in Honolulu, celebrated his 35th anniversary with the station in February. If you have a new job or a promotion that you would like to share with Off Camera readers, please write to Off Camera Editor KEVIN WING at kevin@emmysf.com.